It is an honor to be part of this, our Ministry of Foreign Affairs have acknowledged that black metal is big abroad and that Norway are doing cultural export through this music. The Ministry has been very supportive and enthusiastic about the whole project, and it was a pleasure to come to Warsaw and see what the Norwegian embassy had achieved. 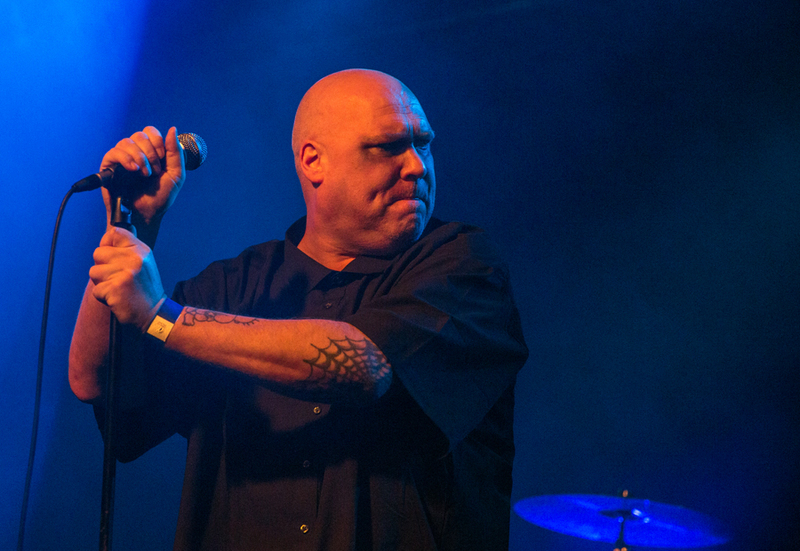 The press coverage has been overwhelming, with articles and notices in several leading Polish websites, and a lineup of several TV teams, radio journalists plus music magazines, all wanting interviews. 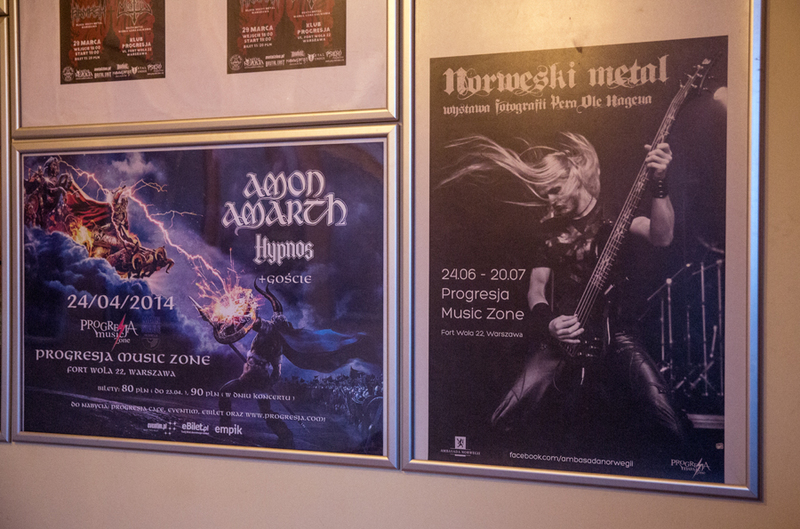 The Norwegian ambassador to Poland, Kjartan Klepsvik opened the exhibition, while Anders Odden from Order and I said some words about the black metal as music and genre, plus how it is to photograph the artists. In Poland with a quite dominant catholic church, it is almost rensational that the Norwegian state sponsors this kind of music. Hopefully the event will help to “normalize” their views on the music. With the coverage the event got, at least they should be able to get some more knowlwedge about the music. 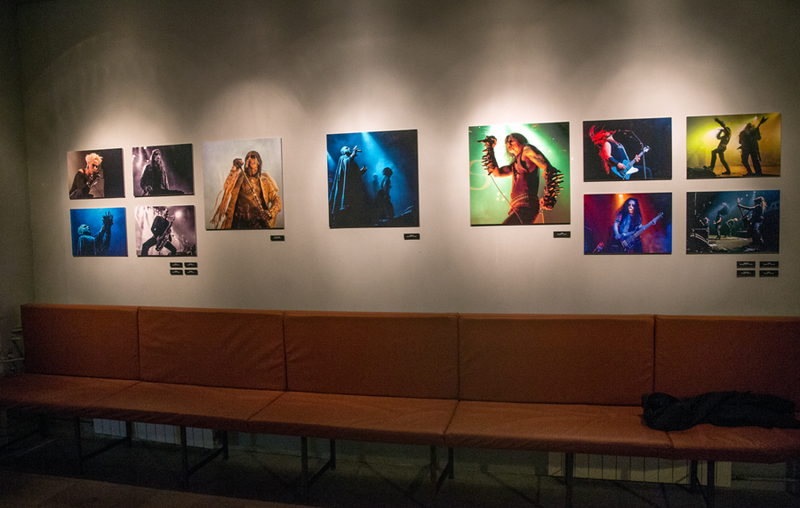 The exhibition is hanging mounted in the café at the Progresja Music Zone in Warsaw, a rock club with two stages, one 2000 capasity and the other about 250. In my opinion this is a perfect venue for the pictures, with people interested in music seeing them every night. 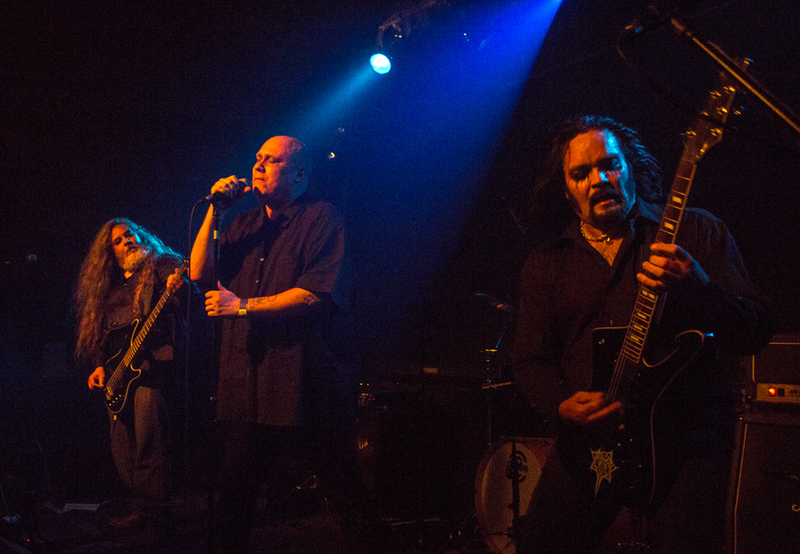 After the opening the band Order played their first ever concert, supported by the Polish band Pyorrhoea. The support band were very good, hard, precise and with short end effective songs They have recently released a CD, I Am The War, and I am looking forward to listening to it when I get home. 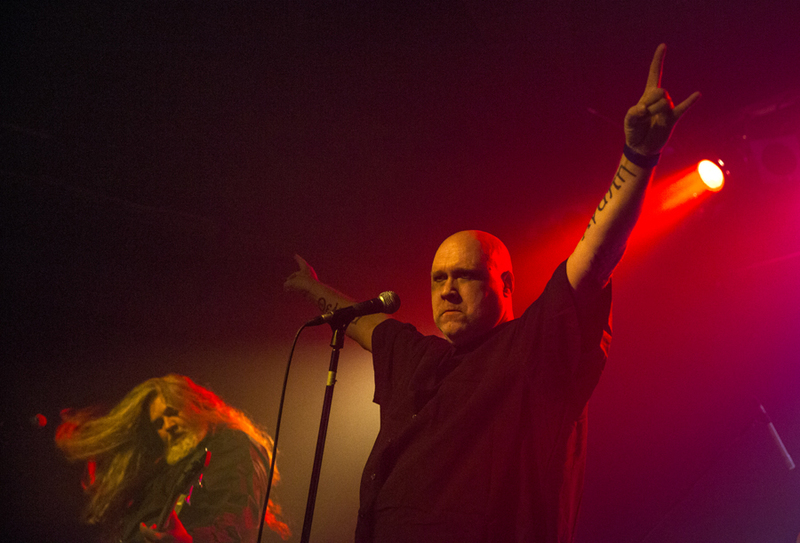 Order are two of the founding members of Mayhem, Billy Messiah and Mannhein, plus to from the band Cadaver, Anders Odden and Rene Jansen. They are a new band, but they were among the very first black metal musicians in Norway, dating back to the early-mid 80’s. 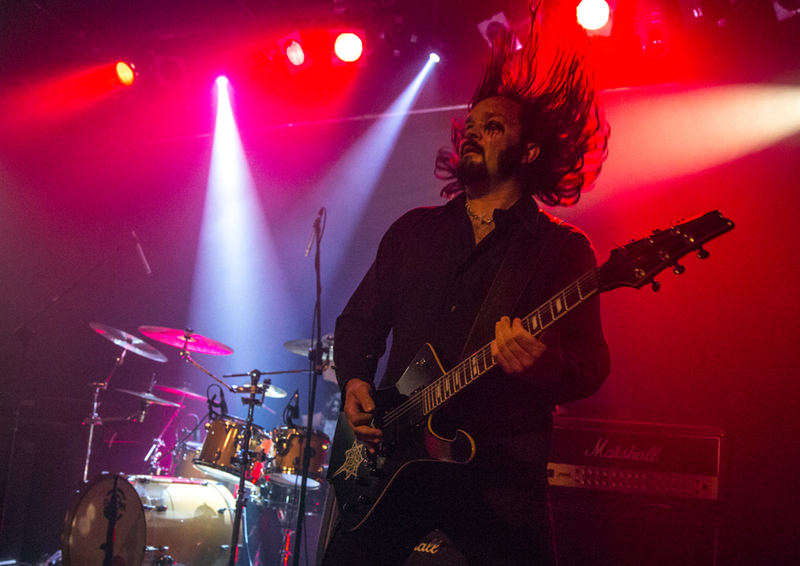 Anders Odden also plays in Satyricon and he has played with Celtic Frost among others. 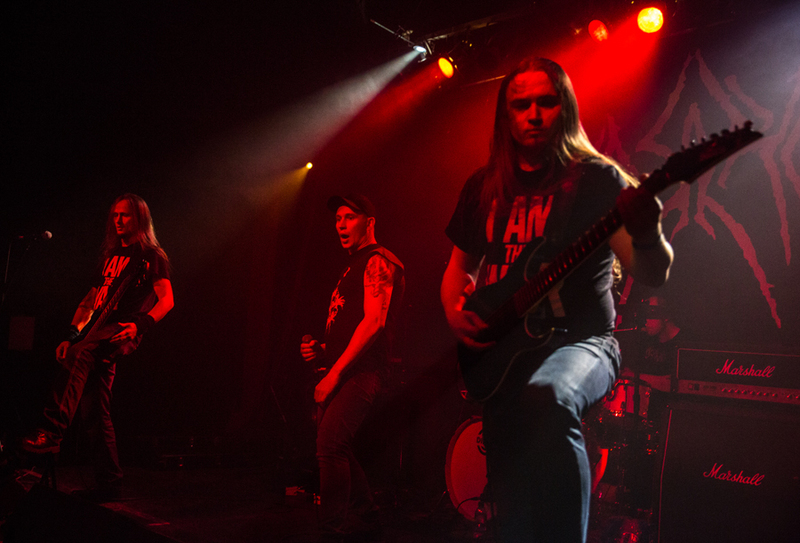 Order’s debut concert was a success, and they shoud be a safe booking for meta clubs and festivals in Norway and Europe. Old school black metal with new songs and ale songs from Mayhem and Cadaver. 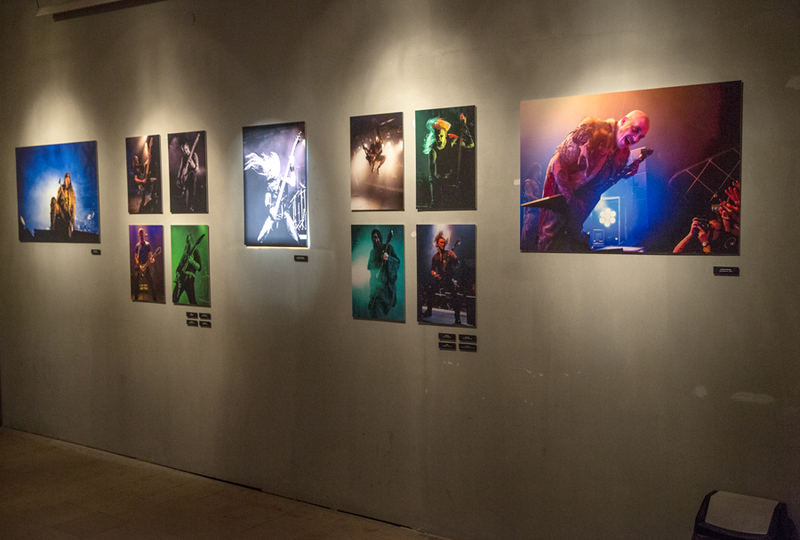 The exhibition is staying up until July 20th, so if you are in Warsaw, you will be able to see it. 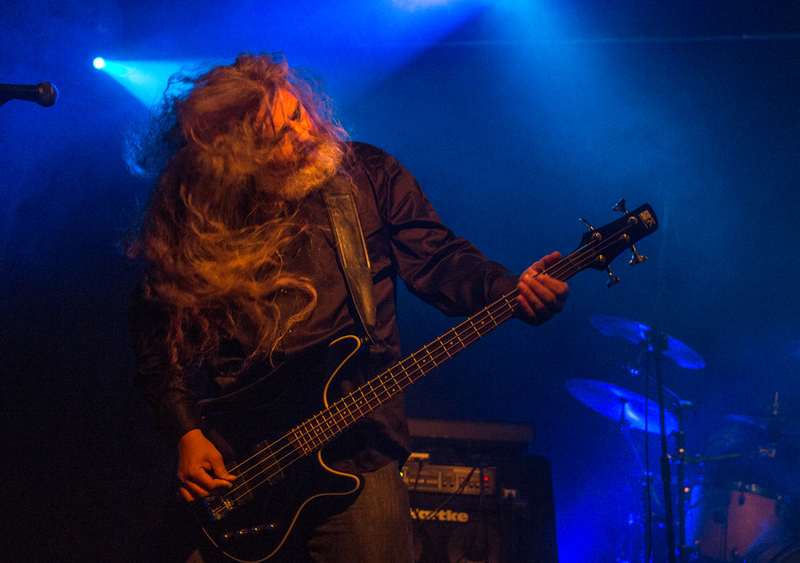 This entry was posted in Concert, Uncategorized and tagged black metal, Norwegian Metal in Concert, Order, Progresja, Pyorrhoea, Warsaw by Per Ole Hagen. Bookmark the permalink. Very nice! Congratulations, Per Ole! Thanks a lot, Roberta. It was a great experience.